REDD+ and PACT now invites eligible consultants to indicate their interest in providing the services. In submitting Expression of Interest, consultants should provide information demonstrating that he/she has the required and relevant experience to perform the services. Interested consultants can request the Terms of Reference by email at redd.procurement.officer@pactbelize.org. The reef was in plain sight, a majestic view with sandy white beaches surrounding cayes with magnificent frigate birds and booby birds flying overhead at Halfmoon Caye Natural Monument. I was eager to put on my diving gear and see the wonders of the 186-mile-long Belize Barrier Reef, a UNESCO World Heritage Site. Colorful coral reefs, whale sharks, turtles, and hundreds of cubera snappers aggregating three days before full moon at the Gladden Spit Spawning Aggregation Site in Belize. It was May 2002, and I was participating along with a research team to collect data on Nassau Grouper abundance and distribution which would inform the declaration of eleven Nassau Grouper Spawning Aggregation Sites. Our ocean is rich in biodiversity and is a crucial carbon sink. Coastal wetlands, mangroves and coral reefs support a diverse array of marine life. According to a recent economic study of the Belize Barrier Reef, the estimated services derived for tourism and livelihoods is US$559 million per year with a population of 380,010 people. A healthy reef ensures healthy people and a resilient country. Two decades ago, fisherfolk were adamantly opposed to the designation of marine protected areas. However, the tide is shifting to a more inclusive and participatory co-management approach where communities are empowered to protect, conserve and utilize the seascape resources in a sustainable manner in partnership with regulatory government agencies (Forest and Fisheries Departments). 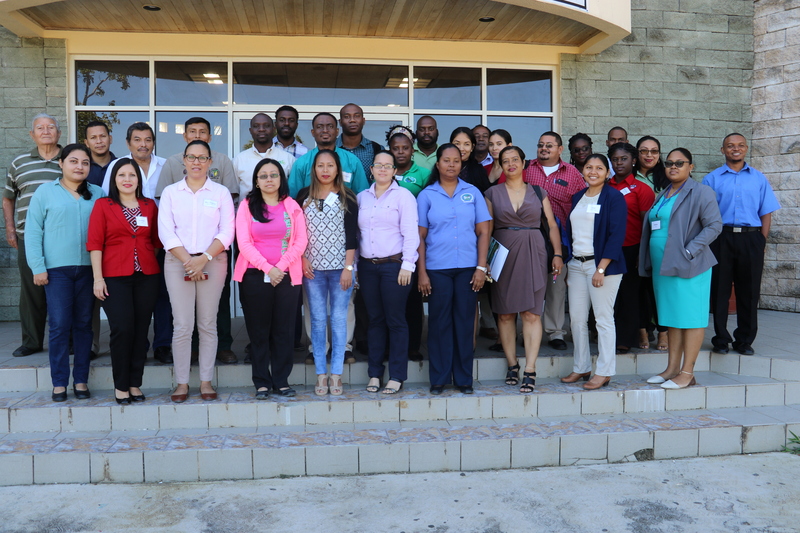 The protected landscape and seascape in Belize continue to evolve with 103 legally established and recognized protected areas. Local communities and indigenous peoples have protected important forests and marine ecosystems which are not fully recognized and supported. 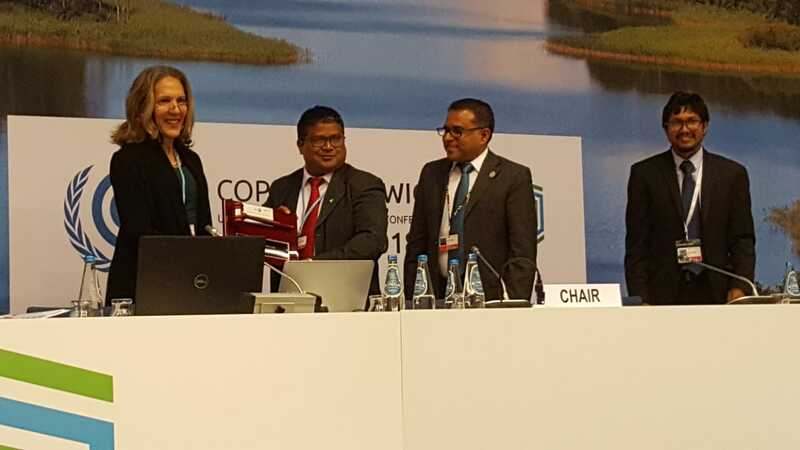 Through the new Global Support Initiative, biodiversity conservation, livelihoods and recognition for community-driven stewardship of resources will be supported. Local communities are at the forefront of marine resources management and as such, an innovative model for community engagement in conservation and shared governance of world heritage, was documented with support from UNDP. A ridge to reef strategy and strategic financing is necessary to ameliorate anthropogenic threats emanating from the ridges and their impacts on the fragile reef ecosystems. Sustainable Development Goal 14 calls for the sustainable use of ocean resources. 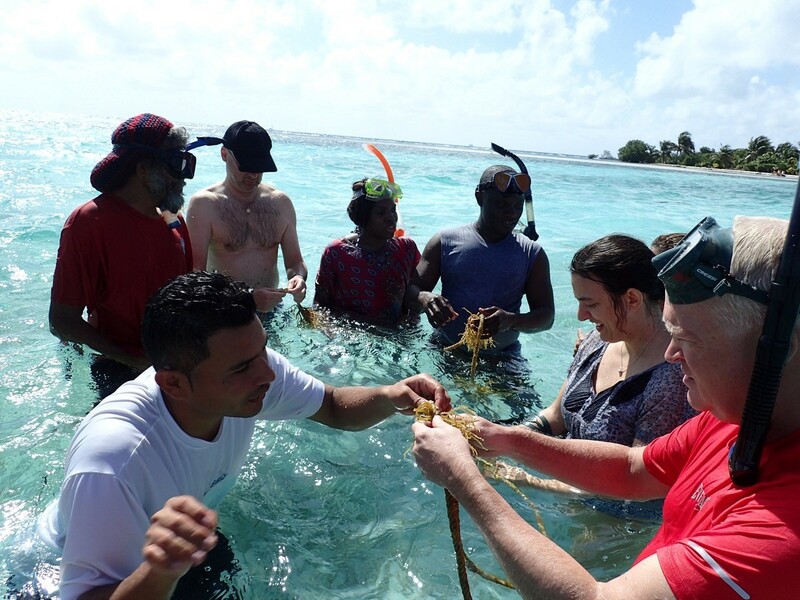 Civil Society Organizations are experimenting and innovating by employing restorative actions as demonstrated by Fragments of Hope, a community based organization located on the Placencia Peninsula and whose focus is the restoration of coral reef habitats and advocacy for the sustainable management of associated habitats. The voice of the resource users is crucial at all levels. The ocean provides more than environmental and economic benefits; it is our local, national and global heritage which we are entrusted as guardians and community stewards. It is crucial to supporting the replication, upscaling and mainstreaming of sustainable fishing approaches such as: managed access, empowering a robust civil society network, and supporting seascape level collaboration and partnerships. A recent declaration of Belize’s largest and most biodiverse marine protected area, is a testament of strategic stewardship. These innovative actions are some of nature`s best kept secret contributing to sustainable development outcomes. The ocean conference in June 2017 is a unique platform to challenge actors globally to address issues of sustainable fisheries, unsustainable tourism, acidification, pollution of our ocean, climate related impacts, and provide financing for ocean protection efforts towards shifting the tides. How do you think we can continue safeguarding of vital ocean resources? Register for Voluntary Commitment for Implementation of Goal 14. In the run up to the Ocean Conference in June, this blog series explores issues related to oceans, seas, marine resources and the implementation of Sustainable Development Goal 14, Life below water.